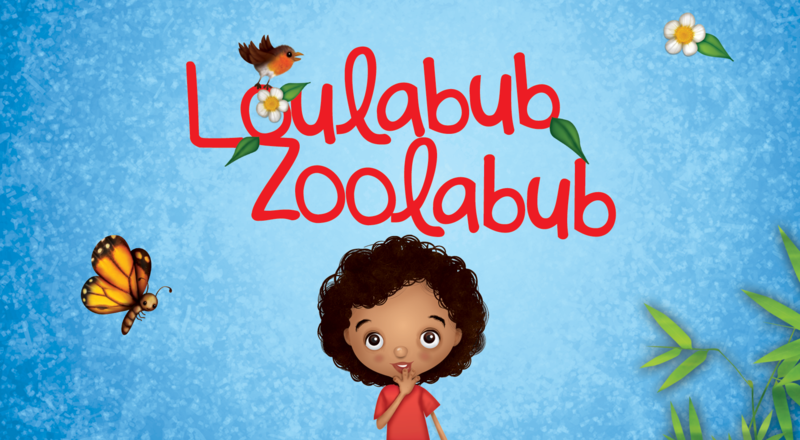 Loulabub Zoolabub is taking part in a pioneering new project called Story Time Pup. Story Time Pup is brand new, fun and educational YouTube Channel for kids. The channel is the brain child of New York based author Bill McManus and his wife Diane. The star of the new channel is the lovable Story Time Pup character who entertains children in a fun and educational environment. Storytime Pup reads some of the best new children’s books to children with a fully interactive backgrounds and green screen animations. Storytime Pup also shares exciting, fun and educational videos through his “Magic Window”. He leads Sing-alongs and Dance Alongs, featuring old and new favorite children’s songs and takes kids on “Imagination Trips” to Make Believe destinations. We hope you like the channel as much as we do.